lthough the pioneering work of Alfred Hutton and Egerton Castle is well-known to students of Historical European Martial Arts, far-fewer are aware of the expansive, and longer-lasting, efforts of their “spiritual heir”, George Dubois (1865 – 1934). Dubois was a professional sculptor and Olympic athlete, who had studied savate and fencing since childhood, and became inspired by a display of “Ancient Swordplay” involving Hutton and Castle, which he saw in Brussels in 1894. By 1906, Dubois had become interested in the intellectual and physical challenges of reviving archaic systems of fence. His first project was the reconstruction of Roman gladiatorial combat between a retiarius (net and trident fighter) and a myrmillo (sword and shield fighter), to be demonstrated at an “ancient sports” festival in Tourcoing. Myrmillion vs Retiarus – Dubois’ method of reconstructing gladiatorial combat prefigured the “living archaeology” movement by almost seven decades. For the next several years, Dubois continued to combine his interests in the fine, performing and martial arts. In 1916 he produced a book, Comment se Defendre presenting a notably realistic fusion of Japanese and French self-defence techniques, reminiscent of Barton-Wright’s Bartitsu. His daughter, Mathilde, played the role of the defender in several of the book’s forty-eight instructional photographs. Two years later, Dubois published his “Essai sur le traité d’escrime de Saint-Didier, publié en 1573,” a brief but insightful analysis of the rapier fencing text produced by the 16th century master-at-arms, Henri de Saint-Didier. But it was rapier fencing was that truly inspired Dubois, how found the “doubled” art of rapier and dagger to be the height of fencing exercise; beneficial both in terms of physical culture, because it encouraged a more symmetrical muscular development, and also in terms of intellectual engagement. During this period he collaborated with another French fencing master, Albert Lacaze, who shared Dubois’ interest in historical fencing techniques. In 1925 Dubois published a further work on rapier and dagger fencing. Essai sur l’Escrime: Dague et Rapiere is particularly interesting by way of contrast to L’Escrime au Theatre, which had been published some fifteen years earlier. 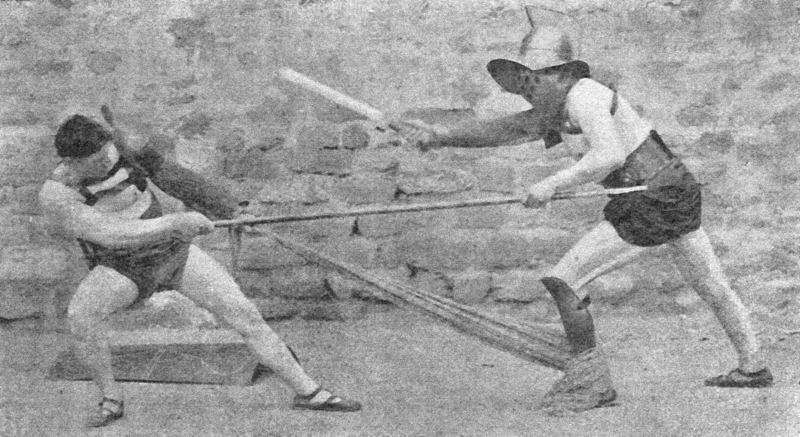 Dague et Rapiere was not a book of stage combat techniques, but rather presented an innovative system of competitive fencing with double weapons. “Employing Fifteenth and Sixteenth century fencing terms creates something of a complication for the modern reader. A didactic book should present all of its explanations as clearly as possible. Therefore I shall employ, in this essay on ancient fencing, terms that are familiar to masters-at-arms and to their students at the foil and epee, using the classical grammar of the modern French school. Thus, in Dague et Rapiere, Dubois presented a historically-inspired double-weapon fencing system intended to complement the classical foil and epee fencing of his own era. He wrote that the system was based soundly upon the mutual study, by himself and Master Lacaze, of their collective fencing libraries, which included the works of Thibault, Capo Ferro and Fabris. Rather than a strict revival of ancient swordplay, it was a modern system adapting historical practice to the contemporary art. In several respects it is very much the type of manual that Captain Hutton might have produced on this subject, had he been inclined to popularize “ancient swordplay” beyond his own small clique. For those interested in a glimpse of Dubois’ “modern rapier” in practice, in October of 1927, the Pathe film company recorded an outdoor training session in the method of double-weapon fencing described in Dague et Rapiere. The footage was then edited into a silent newsreel item entitled Fence and Keep Fit!”, which runs for a little over three minutes. That same year, George Dubois died at the age of sixty-nine. Through his books and essays, historical fencing displays and theatrical fight choreography, he had been at the cente of the escrime ancienne movement for three decades. 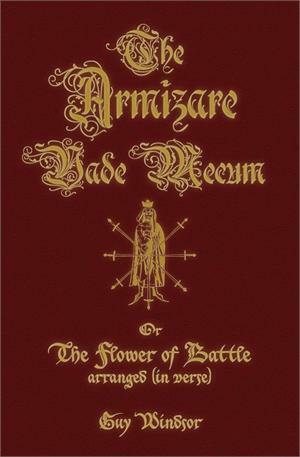 It was largely through his efforts, and latterly those of his colleague, Master Albert Lacaze, that the work begun by Alfred Hutton, Egerton Castle and their peers was perpetuated into the new century, and in isolated pockets, such as the Salle Lacaze, has continued to the present day, creating its own living tradition of “modern rapier and dagger”. 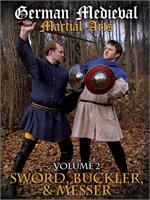 You can read more about Dubois and the French HEMA movement in Tony Wolf’s Ancient Swordplay. For Francophones, we are pleased to celebrate this early pioneer by making his Cemment du Defendre, Le Point d’ Honneur et le Duel, and Essai sur l’Escrime: Dague et Rapiere freely available as downloadable PDFs on the Freelance website.